Seasonal beers are one of the great joys of the craft beer industry. All is right in the world when you can drink a winter warmer on New Year’s Eve and a summer session ale on the Fourth of July. Among hopheads, late August to early September marks the best beer season of all: fresh-hop season. 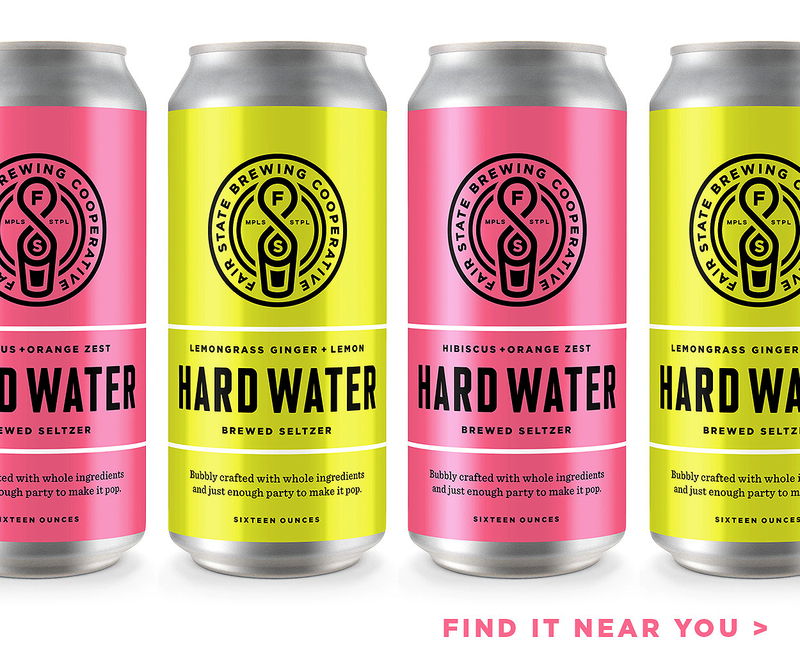 Hops are bursting with citrusy, floral, and earthy oils when fresh off the bine, lending inimitable aromas and flavors to wet-hopped seasonal beers like Minneapolis Town Hall Fresh Hop 100, Founders Harvest Ale, and Lagunitas Born Yesterday Fresh Hop Ale. As it stands, the season for wet-hop beers is limited in cold-weather climates. 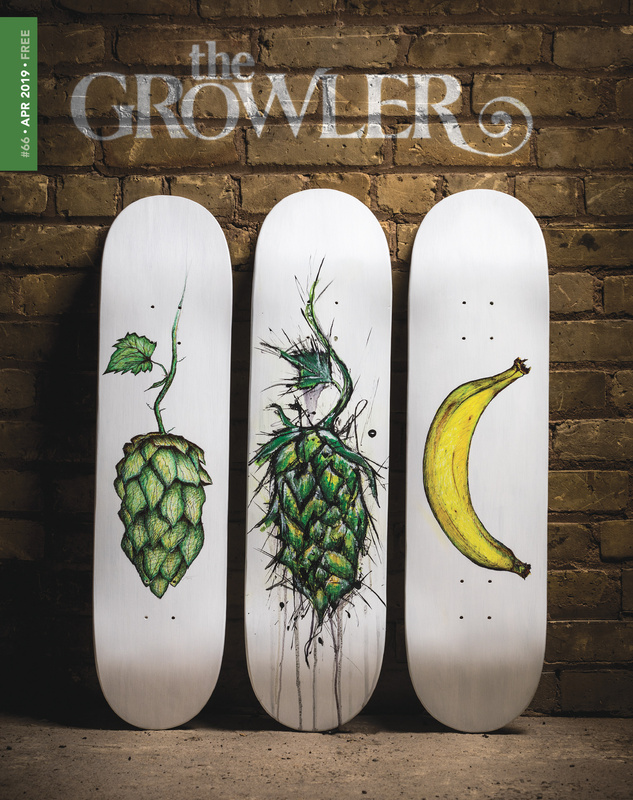 But what if your favorite fresh-hop beers could be on tap in February, or April? That’s what the members of Round Table Hops are hoping to make happen. 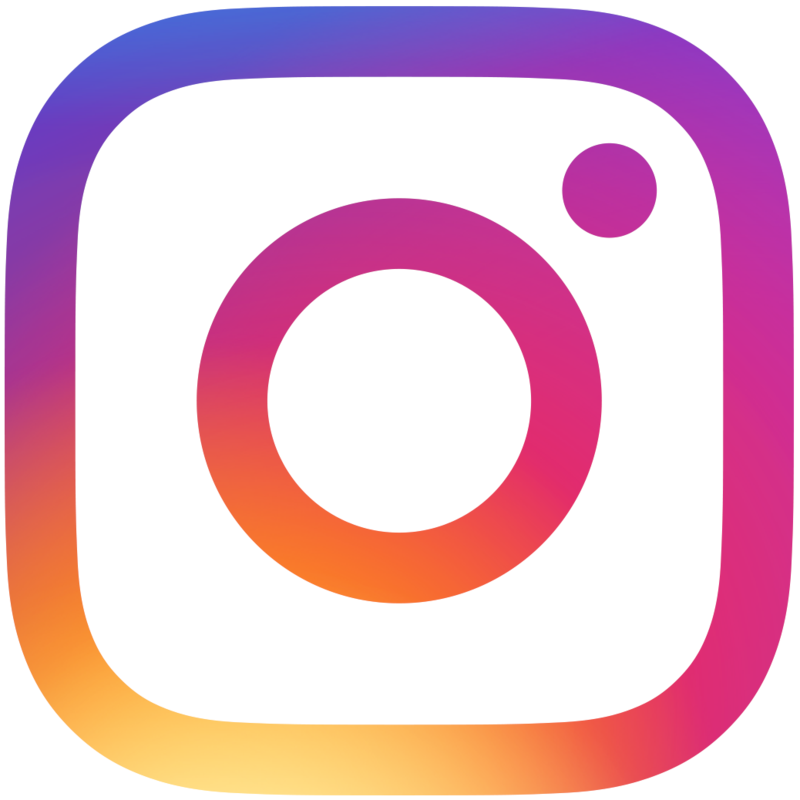 Currently under development, Round Table Hops is a new hydroponic hop growing venture in the Twin Cities Metro that intends to build a $4 million, three-acre greenhouse that will yield three full hop harvests per year. The company aims to break ground on its new facility by next summer, with the first harvest hitting market in April 2017. 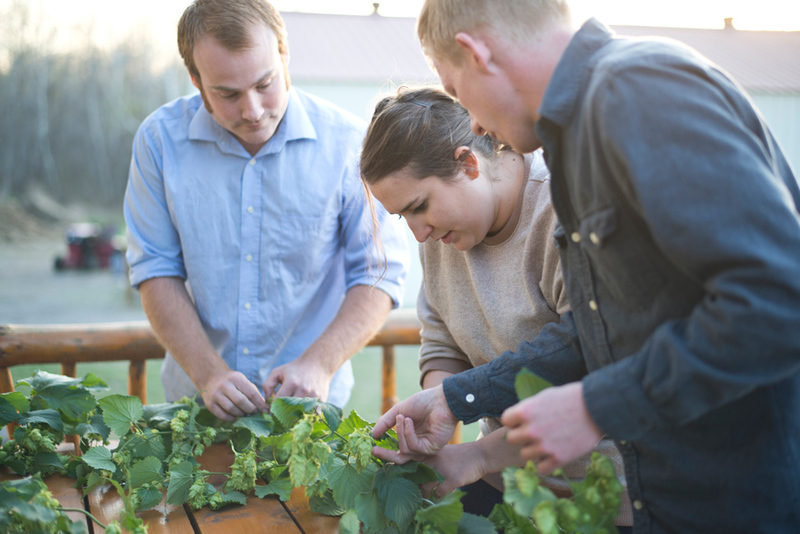 “Our goal is to give tools to brewers that they don’t [currently] have: fresh, year-round hops,” says Ben Vaughn, one of Round Table Hops’ founders. Hydroponics is the key to the future success of Round Table Hops. 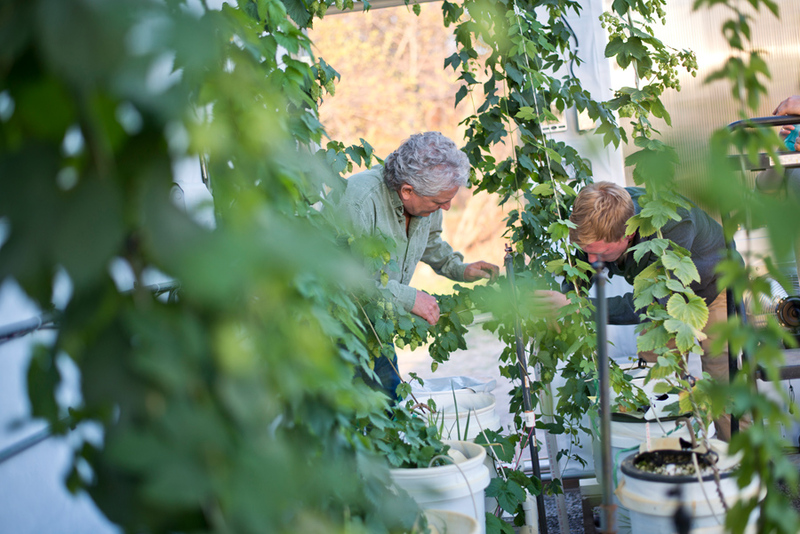 Instead of growing in soil, hydroponic hops grow in a specialized growth medium, such as clay aggregate and pumice stones. Growers using this tactic have precise control over watering and nutrient application, which in turn allows plants to grow strong and fast. The technique will allow Round Table Hops to have three growing seasons per year, producing estimated yields 30-times greater than traditional hop farming currently allows in Minnesota. Currently, Round Table Hops is one of two commercial hydroponic hop-growing operations in the country. The other, Hydro Hops Farm in Colorado, opts to extend their growing season to allow the hop cones to grow larger and ripen on the bine. 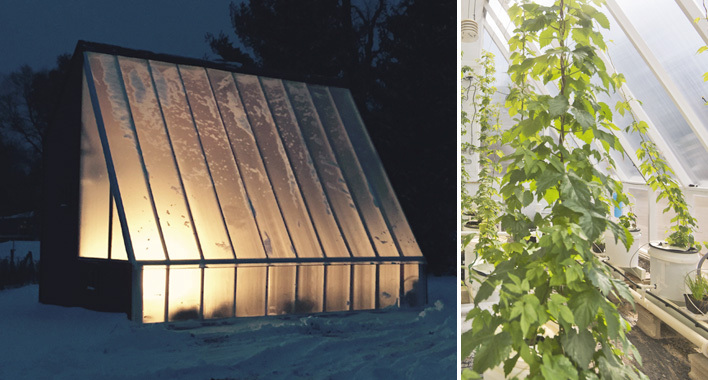 The key to Round Table Hops’ year-round growing method is an innovative system that transfers the heat energy from the sun during warm months into the soil underneath the greenhouse via a network of underground tubes with an air intake and output. The warm air enters the tubes and heats the soil, which stores and heats into greenhouse throughout the harsh winter months. 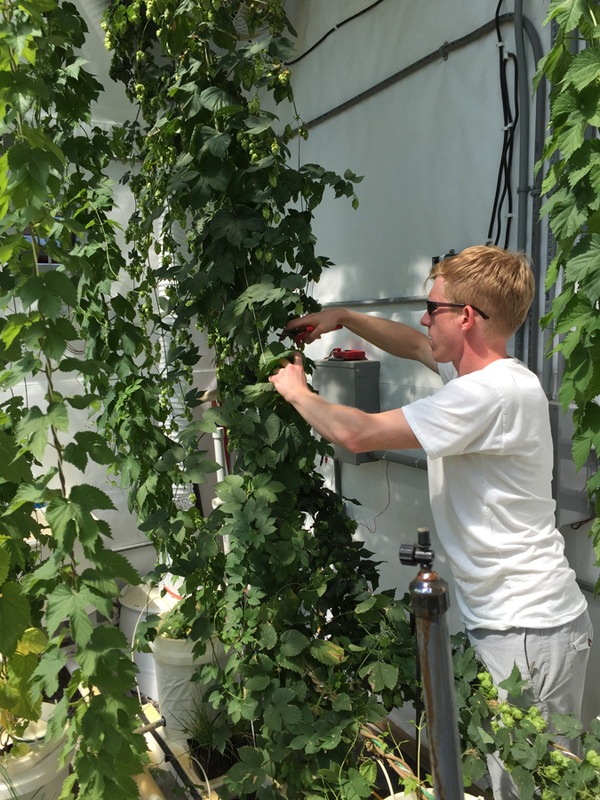 It’s a cost-effective way to maintain an ambient temperature year-round, and the ensuing conditions allows Round Table Hops to hold back-to-back growing seasons, accelerating the maturation process. After nearly three years of research and development, Round Table’s first harvest this past April yielded less than a pound of hops per plant. After 11 weeks, the second harvest, during the summer, yielded about two pounds per plant. Even more is expected in December. Currently, they’re testing out their system in a 12-by-20-foot pilot greenhouse in Forest Lake. When the full three-acre greenhouse system is up and running, Vaughn says he expects the annual harvest to be around 150,000 to 200,000 pounds. If yields prove to be accurate, it would take just 15–20 acres of such greenhouses to supply every Minnesota brewery with fresh hops year-round, according to Round Table’s estimates.